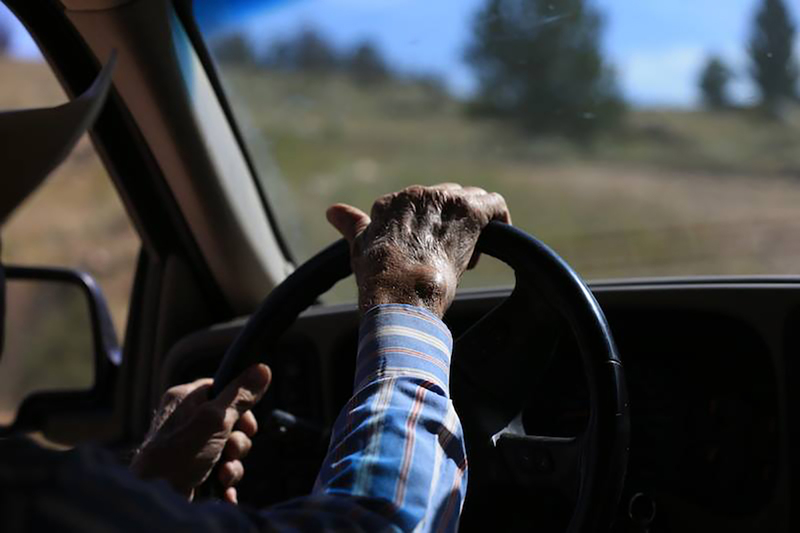 Documentarians seek to chronicle the stories and practices two elderly brothers during their final year on their family ranch. Modern Farmer: Could you tell us a little bit about the project? 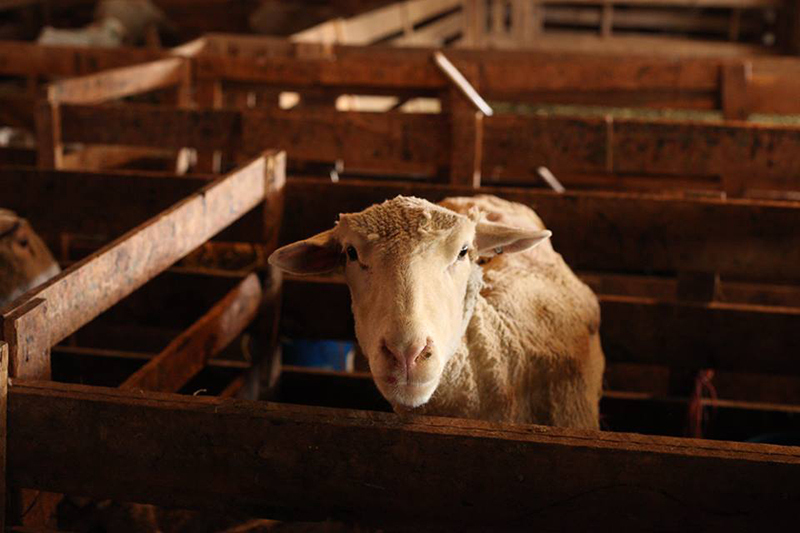 Jessica Medenbach: So our documentary project is about two elderly sheep ranching brothers in Wyoming. Their family has ranched in this part of [northeastern] Wyoming since the early 1900s, so they’re fourth generation [ranchers], and neither of them had any children. We’re documenting the last year before they sell this ranch that has been in their family for so long. We’re also documenting all of the different stories that they have of their family, as well as their ranching practices. They’re just really interesting characters, and they have a valuable subset of knowledge that not everyone has. MF: How did you learn about them? JM: We went to Wyoming initially because Tal Yarden [co-producer of the documentary] was hired to make set productions there. He hired me as [his] associate producer. I had to find herds of sheep, so I did a bunch of research all throughout Wyoming, and I found the Meike family and their ranch website. Peto Meike decided to bring us up into the mountains in his pickup truck. It was like an hour or so drive into the mountains, and he just told us stories about this area and about their family — how they homesteaded in these mountains. We just realized kind of immediately that we really wanted to capture of all of this information that they had. MF: What are you hoping the outcome to be? JM: We want to make a ninety minute documentary, but we’re probably going to do two edits: we’ll do a one-hour edit that we might try to pitch to different PBS-like stations — the Wyoming PBS television station, for example. And then we’ll have an hour-and-a-half edit that we’ll try to send to festivals and get into different theaters. MF: What’s the most interesting thing that you’ve learned while working on the project? JM: People who are born working with animals just intrinsically understand the creatures that they’re working with, and I think that this is just a really beautiful thing. Shepherds, being raised their entire lives with the sheep, just really want to care for them, and they just have this deep-rooted connection. MF: What’s been your greatest challenge? JM: Our greatest challenge has been getting the funding to finish the project. When you’re doing a documentary like this, you need to make the people you’re making the project about feel comfortable, and when you’re there so infrequently, when you only come for a few days to a week at a time because that’s all you can afford, it’s hard to get really deep with the project. I think funding would really help us with that to be able to really get to the next level of the project. MF: Is there anything else you’d like people to know about the project? JM: We just want to tell the story of independent ranchers and farmers. So many communities are disconnected from the people that they get their animal products from. So we want to help with that process – to help connect people to both the American landscape and to the people who are doing this kind of work. You can support the project by visiting their Kickstarter Campaign.